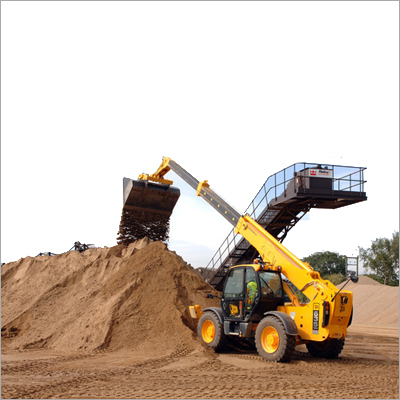 Being preferred as one of the leading service providers, we are offering to the customers the Telehandler Rental Services. The handlers we provide on hire basis are highly functional and are used to cater various material handling jobs in construction industry. We make available these handlers to the customers after having the compete knowledge of their application requirements. Additionally, all these Telehandler Rental Services can be acquired from us at competitive charges.